Having a proposal can be exciting and at times overwhelming. Trying to hire a proposal photographer to capture this momentous event can be quite challenging. This is what we do best, we are compassionate and know that this moment is exciting and these photographs are your memories. ..Making sure your proposal photographer that knows how to be unobtrusive, and has those eyes for creating proposal images that you will look back on for many years to come. I have been capturing those proposals for many years and I love every minute it is so exciting and an honor. 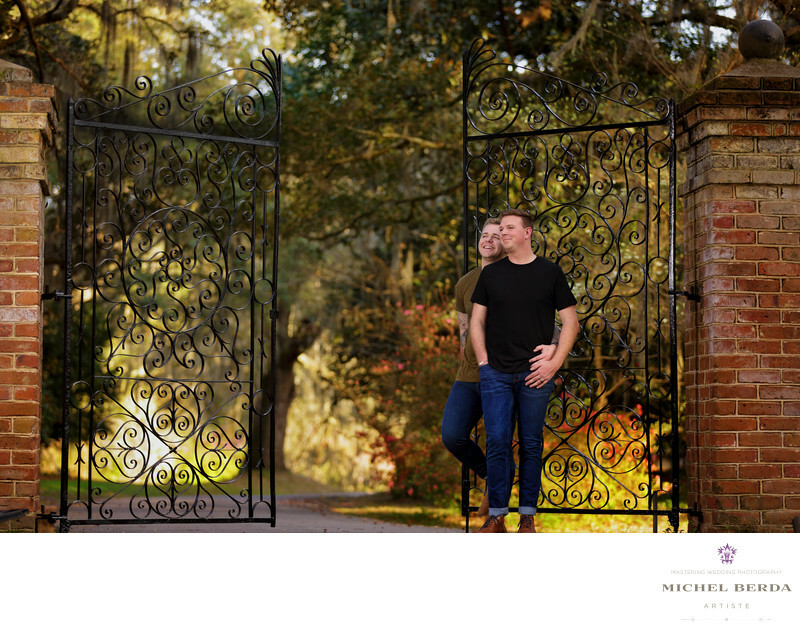 Every client engagement is unique and different and why having an open ear and understanding for every client request and needs are what makes us the most requested and commissioned proposal photographers here in Charleston, SC.Keywords: Charleston (1179), Charleston SC engagement photo (15), engagement photographer (33), engagement photographer charleston sc (21), engagement photography charleston sc (30), king street photo weddings (219), Michel Berda (1140), photographer (1125), proposal photography Charleston SC (3), Wedding Photographer (1254).